For National Wife Appreciation Day, which is September 21, if you didn't know, you need to make your wife a special cocktail. Every day is wife appreciation day if you want to stay married, but why not use a fake holiday as an excuse to get your wife a bit tipsy. 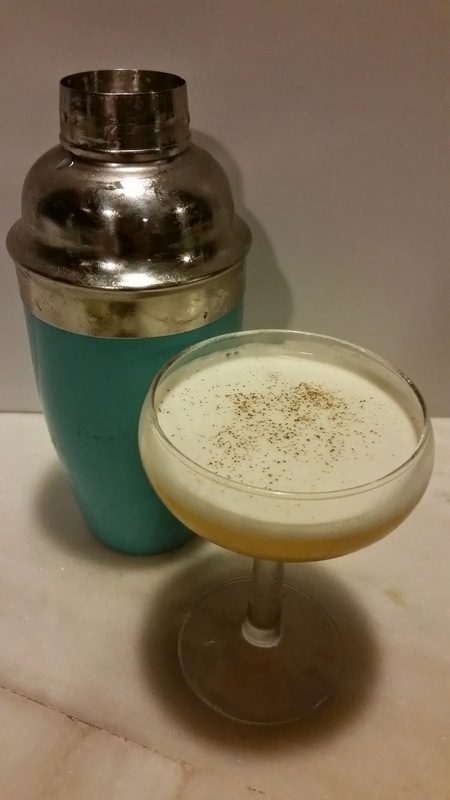 To do that, Hornitos Tequila and Christian Sanders of Evelyn Drinkery have come up with the Sweet Amigo cocktail, a drink perfect for both you and your wife. and dry shake until it's emulsified. Then add ice and shake again to cool it before double straining into a chilled glass and sprinkling a bit of cinnamon on top. It's a strong tequila drink with just a bit of fruit and honey. Really, it's quite balanced and could be at home on any good cocktail menu. So for National Wife Appreciation Day tomorrow, make a few Sweet Amigos for your sweet amiga.